CHARMING CAPE COD IN PRIME LINCOLNWOOD NEIGHBORHOOD! COZY 3 BEDROOM,ONE + HALF BATH. GREAT OPEN FLOOR PLAN, LIVING DIN RM COMBO W/FIREPLACE.BRIGHT NEWER KITCHEN, GENEROUS FAMILY ROOM OFF DINING AREA. BACK YARD WITH DECK.NEW ROOF. THIS IS A GROWTH AREA WITH NEW BUILDS & LOTS OF YOUNG FAMILIES. CONVENIENT TO TRAINS AND EDENS. 6843 N Kenton Lincolnwood, Illinois 60712 is a single family property, which sold for $455,000. 6843 N Kenton has 3 bedroom(s) and 2 bath(s). 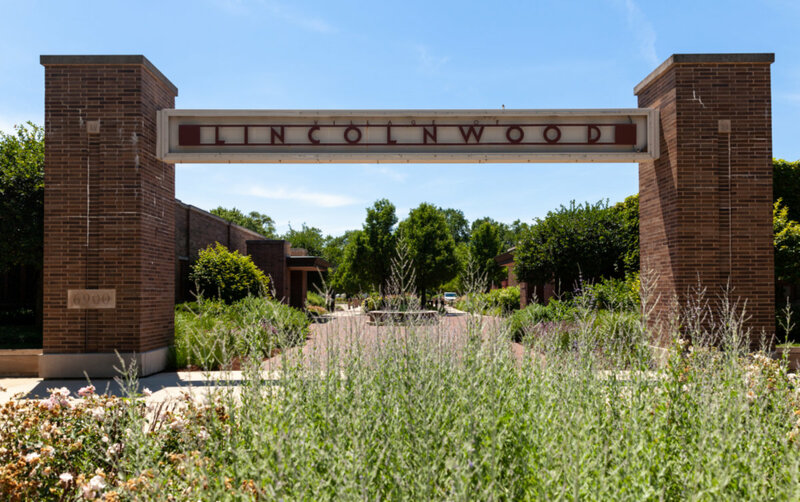 Want to learn more about 6843 N Kenton Lincolnwood, Illinois 60712? Contact an @properties agent to request more info.